Welcome to PubMatic Brand Guidelines. These guidelines explain how to bring the PubMatic Brand to life across all communications — on screen, in print, and in person — and to maintain consistency in every application. They are created to help you use our brand and assets, including our logo, content and trademarks without having to negotiate legal agreements for each use. To make any use of our marks in a way not covered by these guidelines, please contact our Creative Services and include a visual mockup of intended use. This is PubMatic’s primary logo. It consists of the PubMatic Platform symbol and the Logotype. The PubMatic logo is the single most important asset of the brand system. It represents the company and everything that it stands for. Because the logo is a highly visible brand asset, it is vital to apply it consistently. The logo should never be distorted or redrawn in any application. Only use logo artwork as provided. “Fueling Advertising Innovation” — our tagline is an expression of our brand: a short, memorable phrase that is the essence of what we do, representing our complete dedication to empower publishers and media buyers by providing customizable powerful solutions across channel, screen and format to meet their unique needs. The tagline logo should be used as much as possible to amplify the PubMatic brand, particularly in outward communications such as print advertising, except when the tagline appears as the headline on the same page/screen. Do not manually type the Tagline Signature. Always use the artwork files that are provided. The primary typeface is TV Nord. 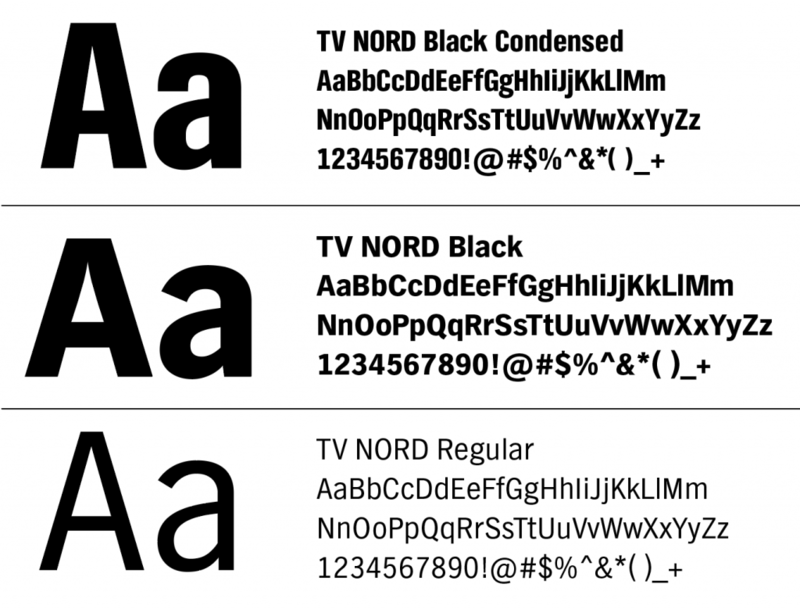 TV Nord Black Condensed, Black, and Regular are the primary weights for the PubMatic Brand. PubMatic is a digital advertising technology company for premium content creators. The PubMatic platform empowers independent app developers and publishers to control and maximize their digital advertising businesses. PubMatic’s publisher-first approach enables advertisers to maximize ROI by reaching and engaging their target audiences in brand-safe, premium environments across ad formats and devices. Since 2006, PubMatic has created an efficient, global infrastructure and remains at the forefront of programmatic innovation. Headquartered in Redwood City, California, PubMatic operates 13 offices and six data centers worldwide. For more information, please contact us at info@pubmatic.com.